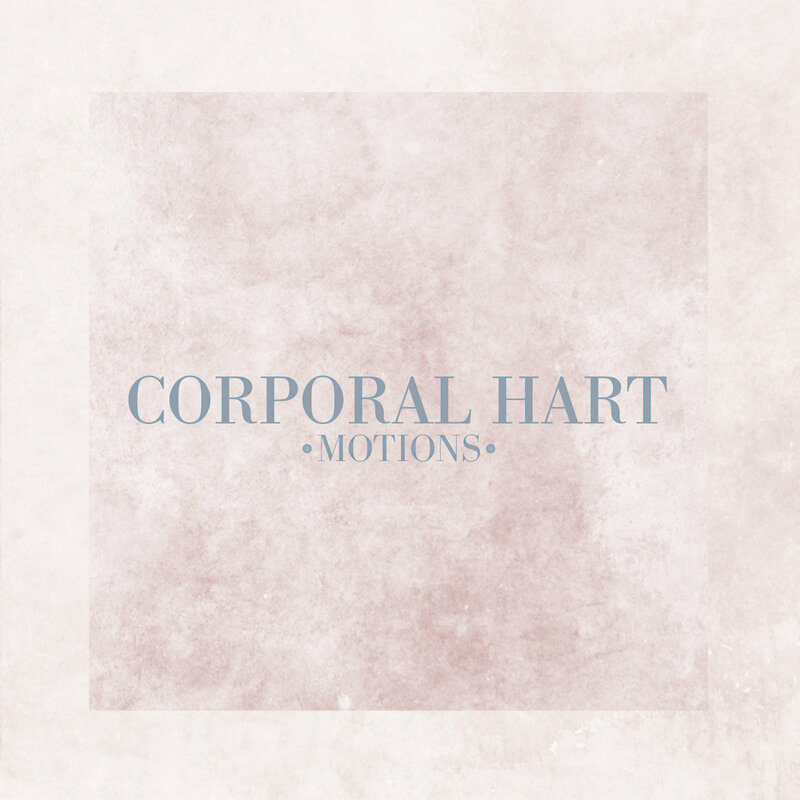 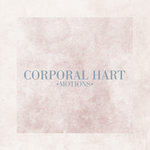 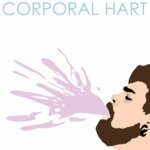 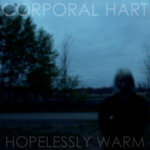 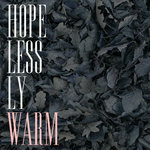 The first full-length album by Corporal Hart. 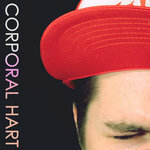 Corporal Hart (Greg Johnson) is a musician from Minneapolis, Minnesota. 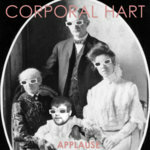 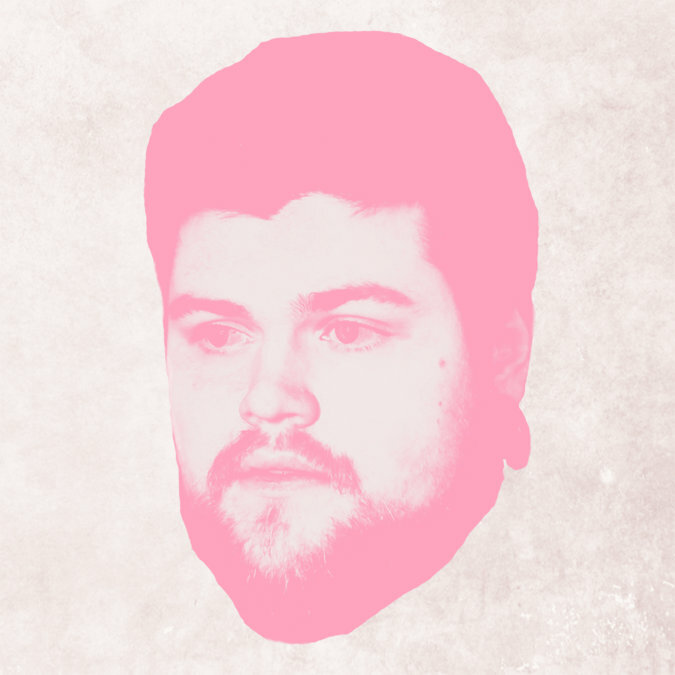 Greg started creating music under the name "Corporal Hart" in 2009, after playing with various bands around the Twin Cities area since 2005. 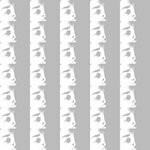 We're here, but you're all alone, too.